Parenting is tough whether you are a single parent with five kids or a married couple with one child. We often react with anger or frustration when are children are misbehaving. I confess I have done this one more than one occasion. It’s almost an instinct to yell at your child to get their attention. I know I am about ready to scream when my shoulders tense, my jaw clenches, and my breathing starts to move at a rapid pace. I have found that if I pause for a moment and take a few breaths I will handle the situation in a more positive manner. I call this the Peaceful Parent Pause. When a situation arrives that has you upset follow these steps. React with positive intent or walk away. Remember we are constantly teaching our children. One way that they learn is from observing us as parents. If we choose to react in a calm route, they will choose to react in a positive manner when they are in situations in their social context. 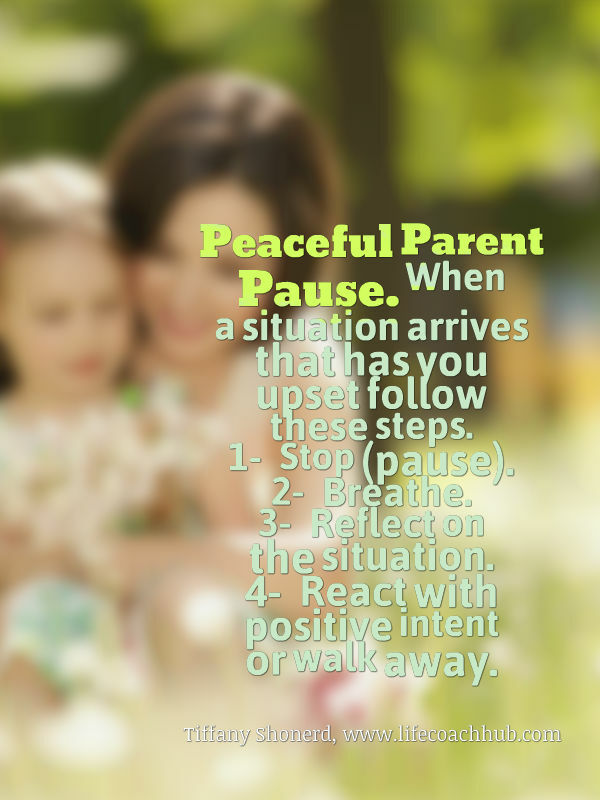 Good Luck with your next chance to practice the Peaceful Parent Pause. 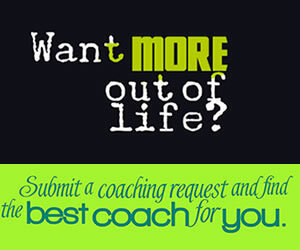 Choose a Top Coach for family	success today! Cynthia L Bacheller CDC® Certified Life & Divorce Coac Feeling overwhelmed by separation/divorce/co-parenting? I can help! 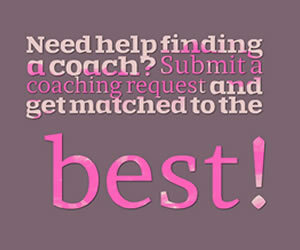 Call for a FREE consultation.